On the Boardwalk at Morris Ave. 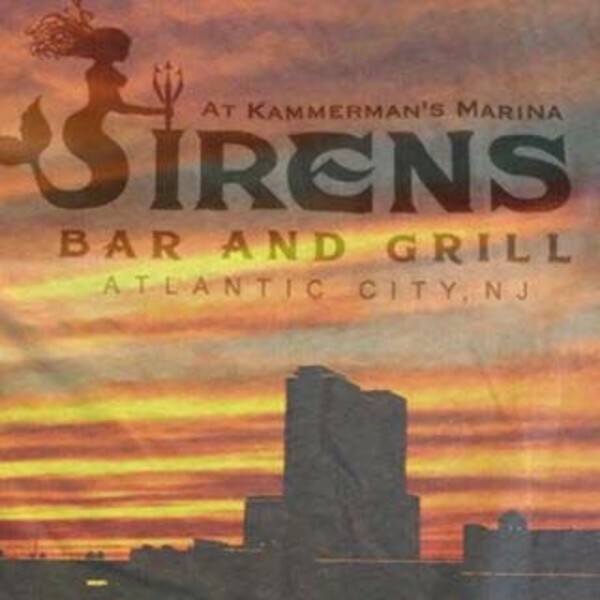 Ocean view and oceanfront rooms, free beach, free parking, room service, Country Kitchen restaurant on premises, directly on the Boardwalk /adjacent to Tropicana Casino, walking distance to all other casinos, 5 blocks to Boardwalk Hall, 1/2 mile to the Atlantic City Convention Center. 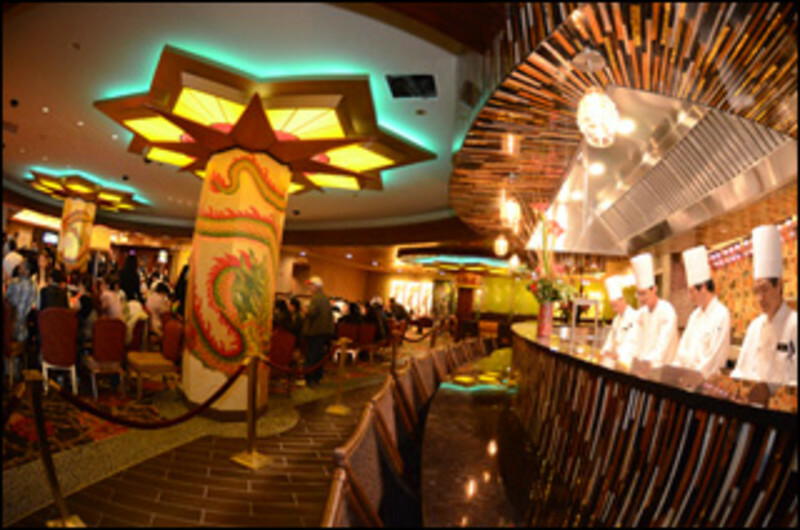 Feast upon the best of the Far East in the enchanting atmosphere of Eastwind Noodle Bar. Now offering sushi from our new Mukashi Sushi Bar. Located across from Margaritaville at the Boardwalk entrance. 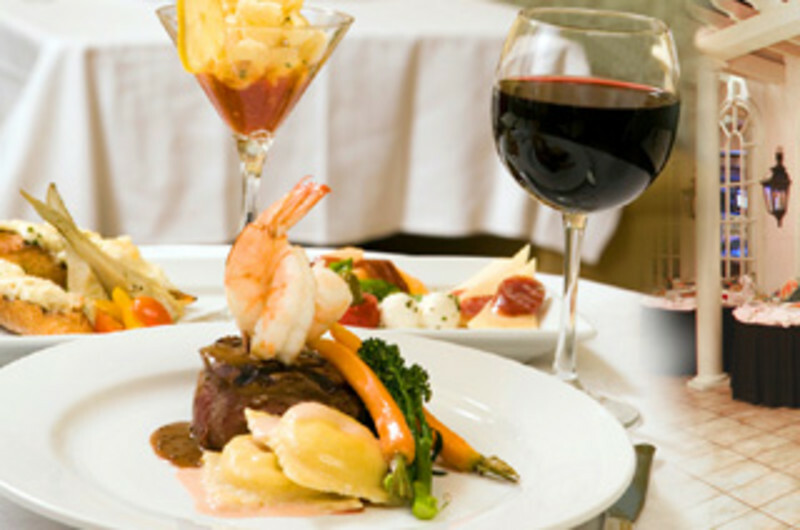 For one set price of $18.95 per person, guests can enjoy all-you-can-eat breakfast items from made to order eggs and omelets to hand craved smoked ham and grilled NY sirloin steaks. Fiesta Buffet’s all new Sunday brunch will feature everyone’s breakfast favorites like pancakes, Belgian waffles, cinnamon buns and a fresh fruit bar. 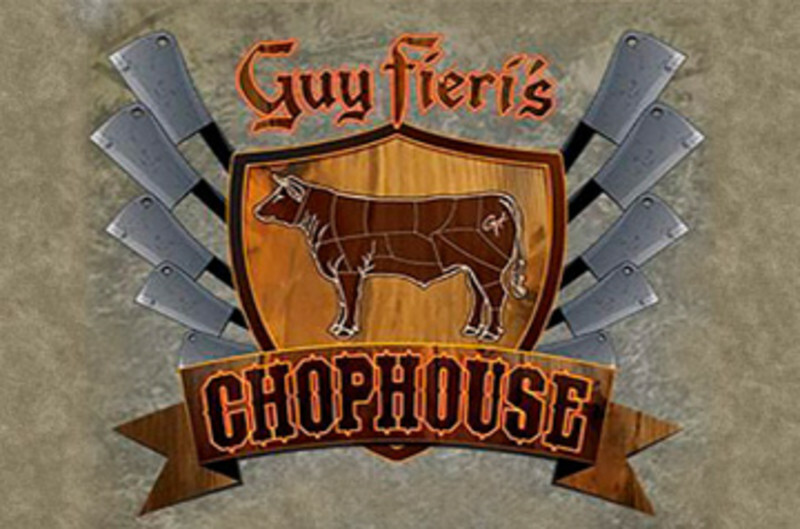 If you’re looking for more nontraditional breakfast dishes, try the salmon Oscar, frenched chicken breast or biscuits and gravy. Fiesta Buffet’s new Sunday brunch is served with all of your favorite breakfast sides and decadent desserts for just $24.95 per person. 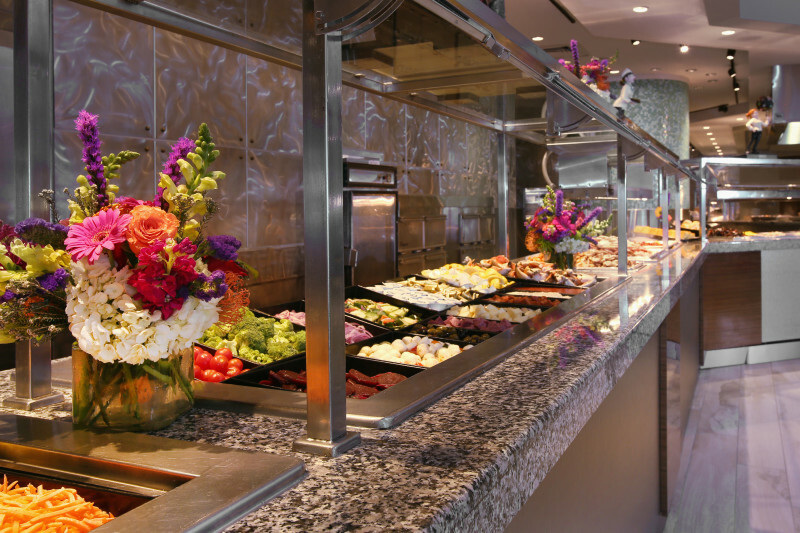 Lunch buffet specials will also be served Monday through Saturday for $19.95 per person. 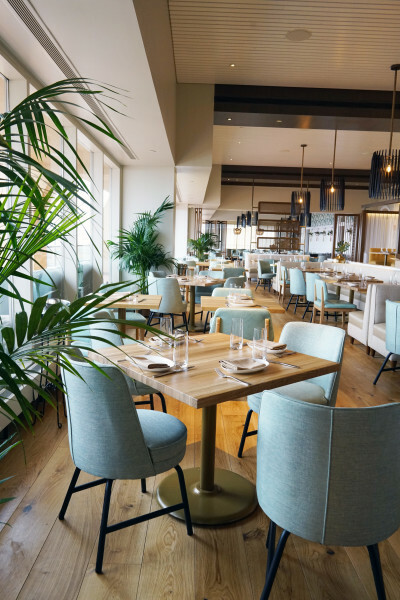 The redesigned dinner menu showcases carved ham and oven roasted turkey, seafood scampi, peel-and-eat shrimp and snow crab legs seven days a week. These popular dishes complement a must-try spread of garden-fresh salads, antipasti, mashed sweet potatoes, baked macaroni and cheese and corn bread, as well as a fabulous dessert station. Guests can enjoy all they care to eat for just $29.95 per person, seven nights a week starting at 4 p.m.
Fiesta Buffet is open Monday through Thursday from 8 a.m. to 8 p.m. and Friday and Saturday from 8 a.m. to 10 p.m. Fiesta Buffet will be open for brunch on Sunday from 8 a.m. to 2 p.m. and serves dinner from 4 p.m. to 9 p.m. daily. 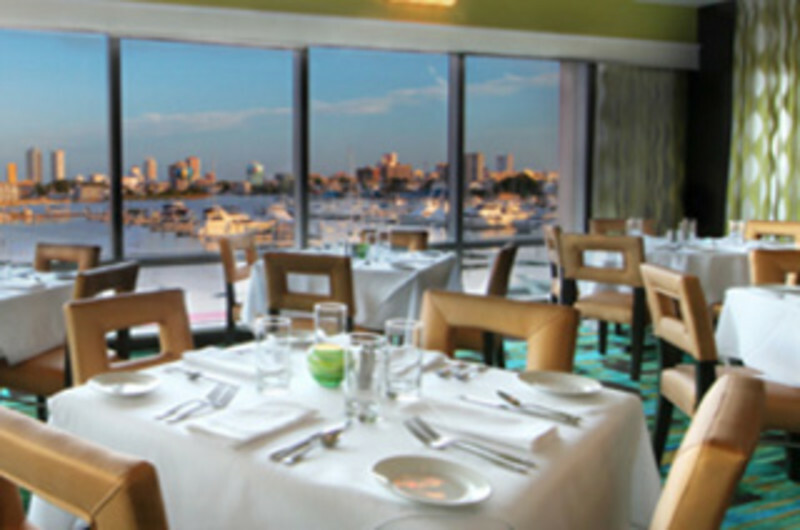 Full service beachfront hotel that offers professional conference facilities and services to groups of 5 - 225 attendees. 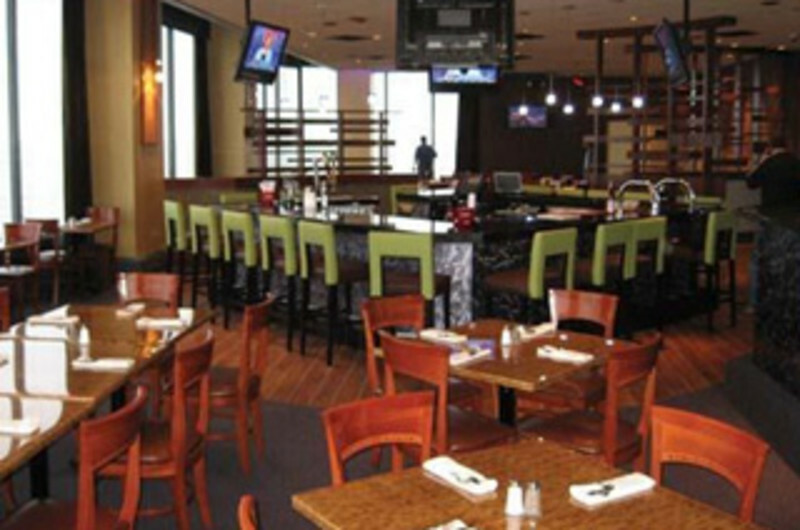 Hotel amenities include: restaurants with indoor/outdoor seating, heated pool, Starbucks coffee and specialty drinks. 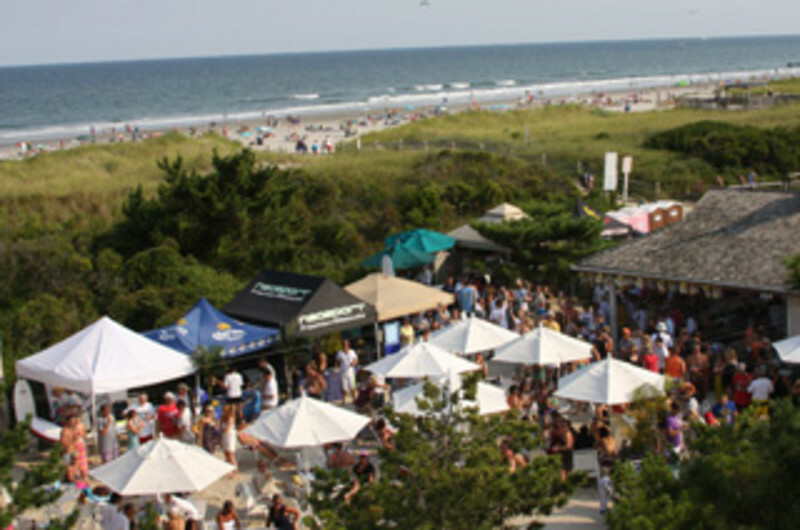 Beach bar with live entertainment, themed girlfriend weekends, wine events, and voted #1 pick from the Knot for 2013 best weddings. Complimentary WiFi. 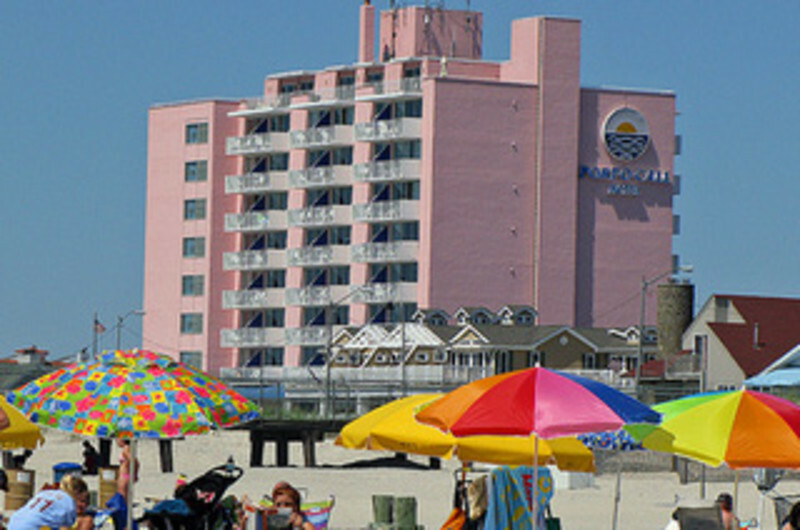 Legacy Vacation Club Resort is located along the white sandy shores of Brigantine Island, a historic beachfront resort close to all the action. Legacy Vacation Club offers studio and one bedroom accommodations with kitchens and wireless internet. 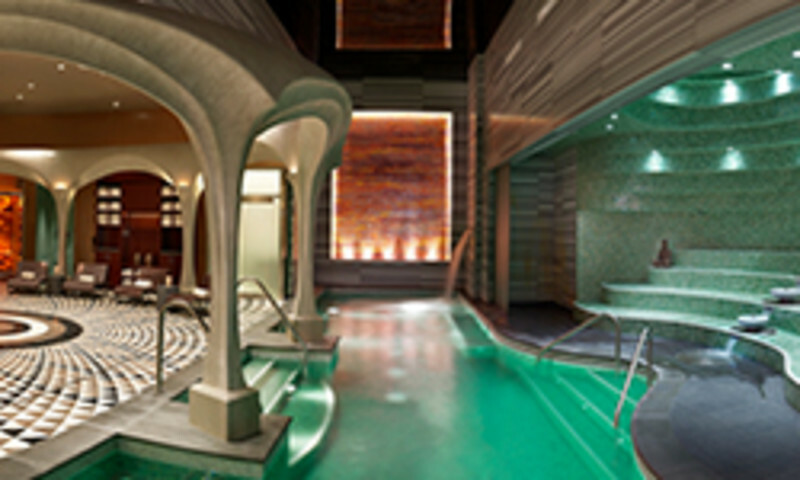 Indoor pool, activities and saunas. 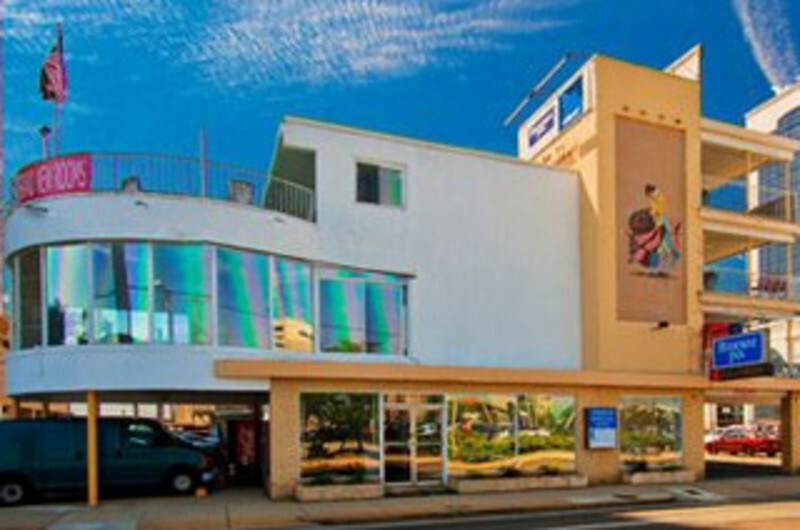 Ocean City's premier hotel located 20 minutes outside of AC. 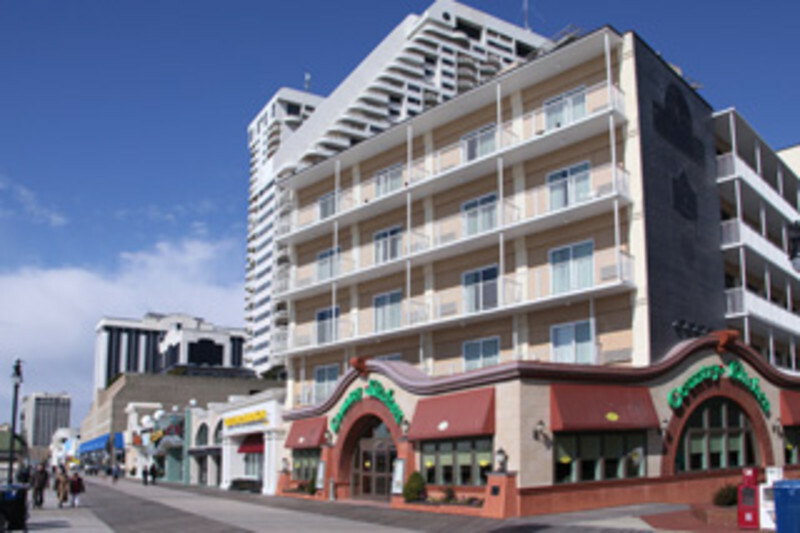 With 98 deluxe guest rooms offering a delightful seashore style, overlooking Ocean City's famous beach and Boardwalk. 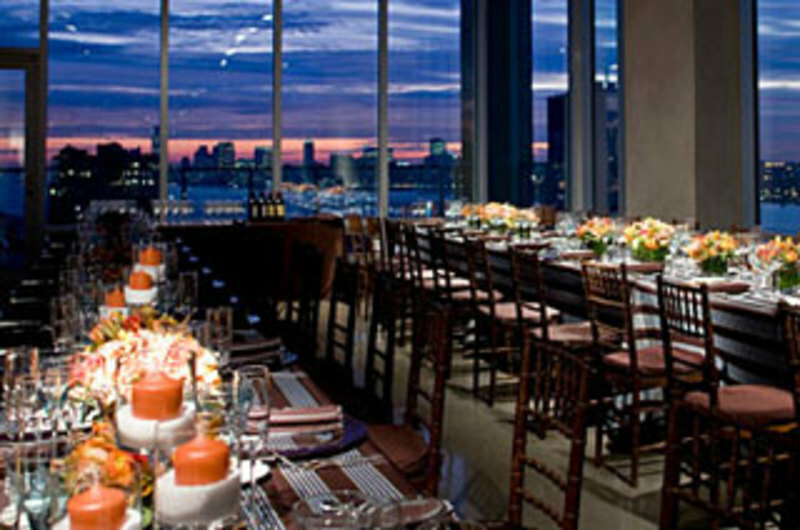 Banquet and meeting space is availalbe to accommodate 25-100 people. 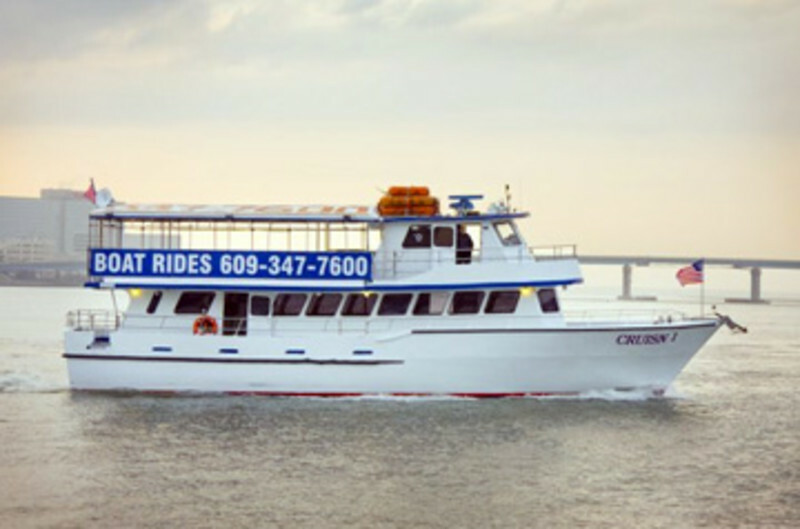 Plan your next family vacation, conference, trade show, incentive program, team building meeting, or reunion at the Port O' Call Hotel. 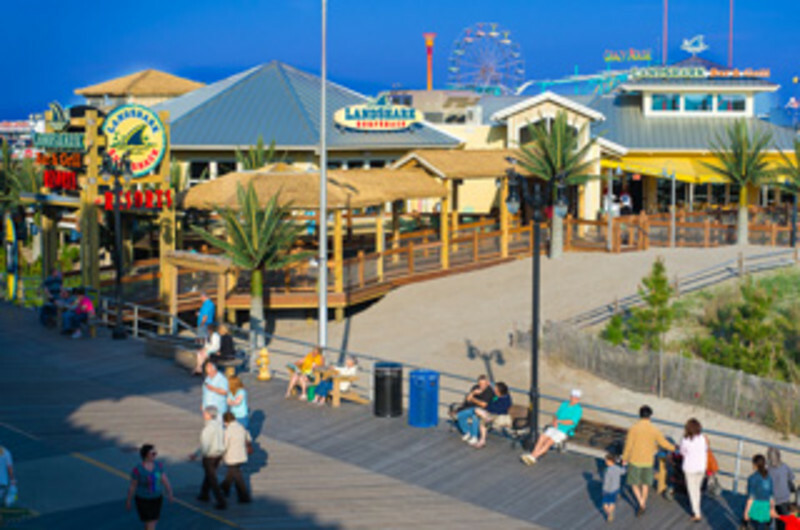 Beach block location next to Atlantic Club Casino, Tropicana, and near all other Boardwalk casinos and shops. 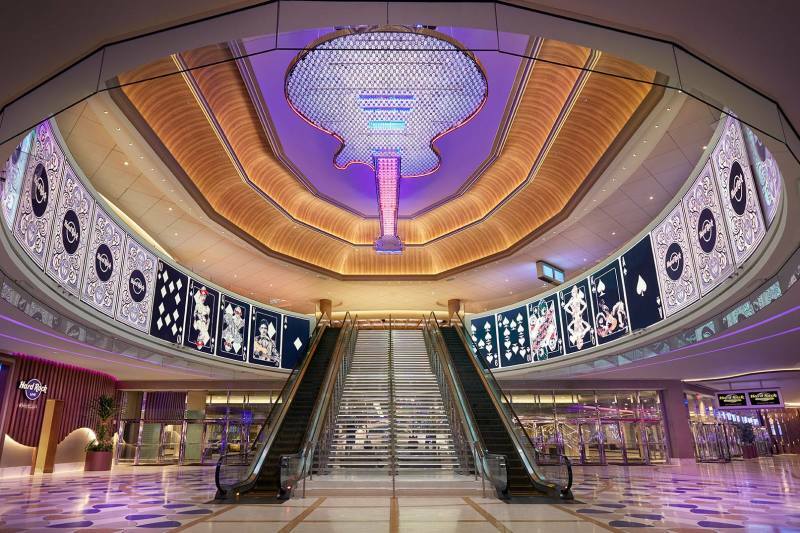 The Showboat Hotel is back and better than ever! This much- loved landmark welcomes a new generation of families (and their furry friends) with 872 spacious guest rooms and suites. 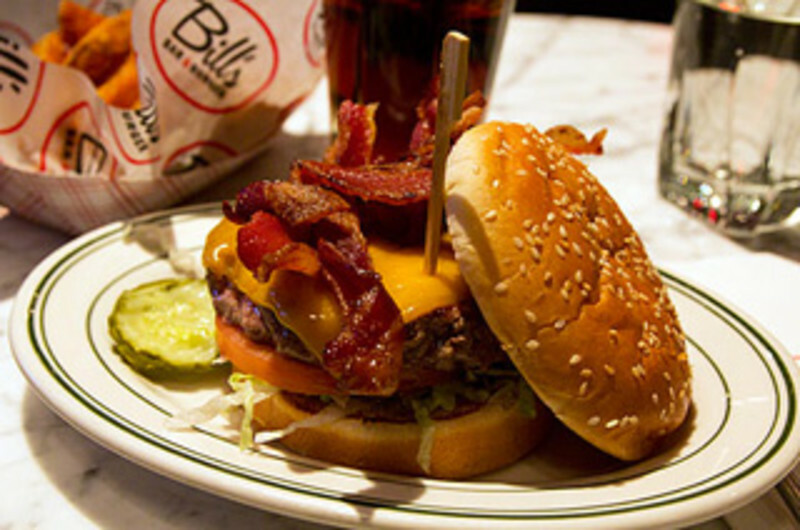 Top notch food and drink is offered at the Worship Surf Bar, Atlantic City Eatery and Canal Street Coffee. 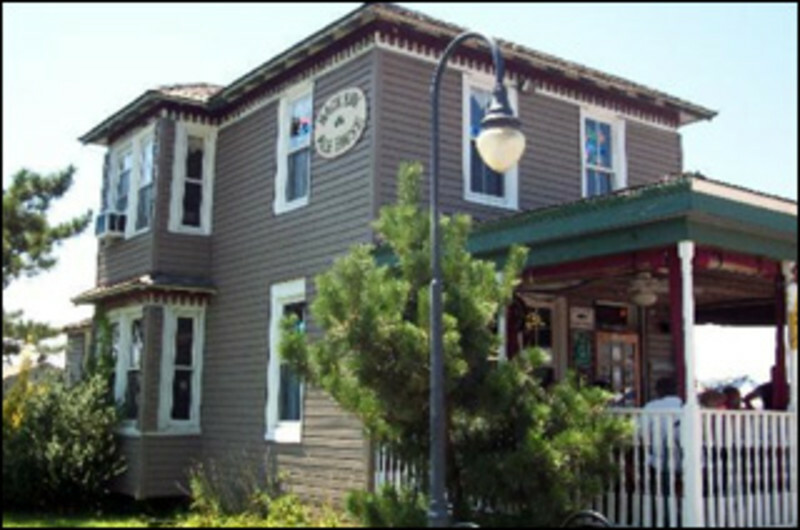 Located on the famous Boardwalk and just steps fromAtlantic City’s beautiful FREE beaches. free local and toll free calls. 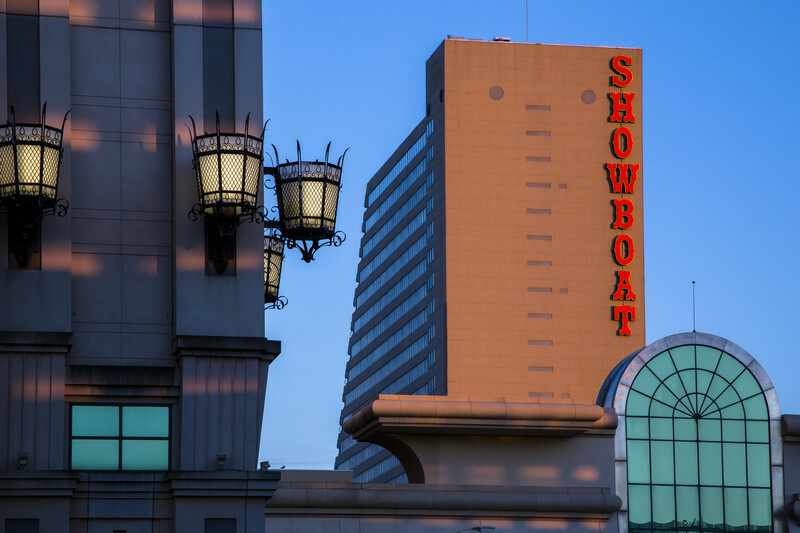 Showboat offers easy access toAtlantic City’s best amusements, world-class casinos and entertainment, local wineries and must see sights. Setting the standard for excellence for over 11 years. 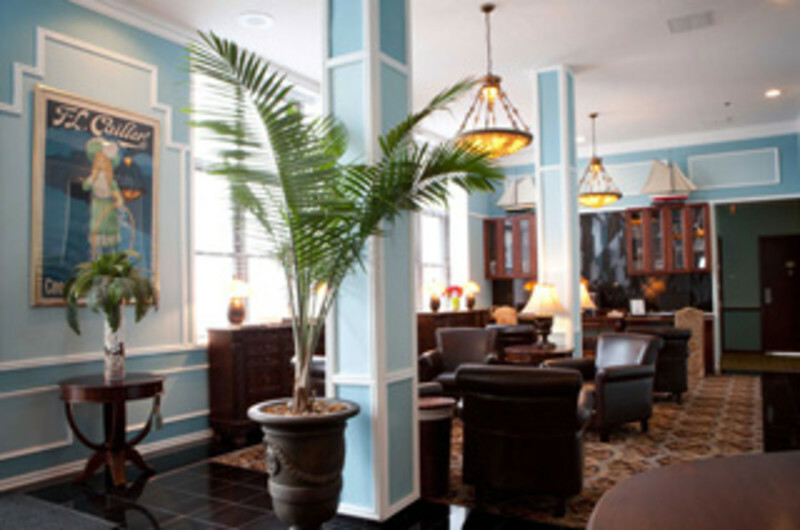 Restored private club, 2 working fireplaces, live jazz nightly, oyster bar, bay view. 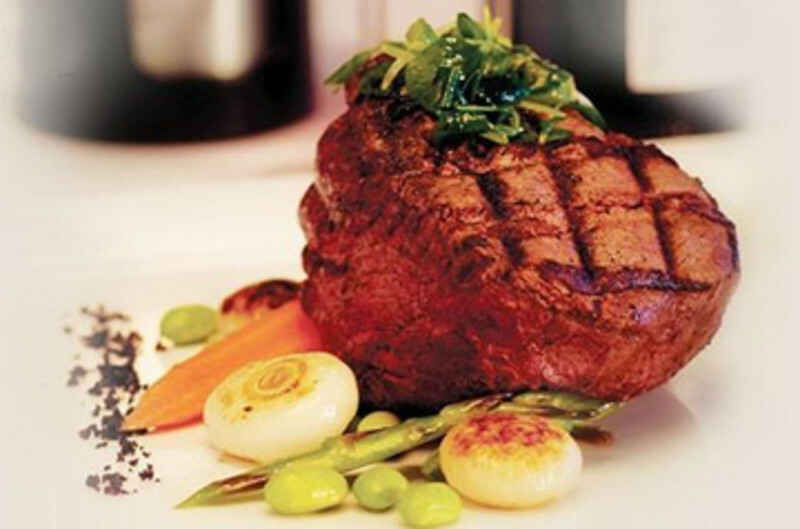 From just right steaks, to fresh and wonderful seafood dishes. 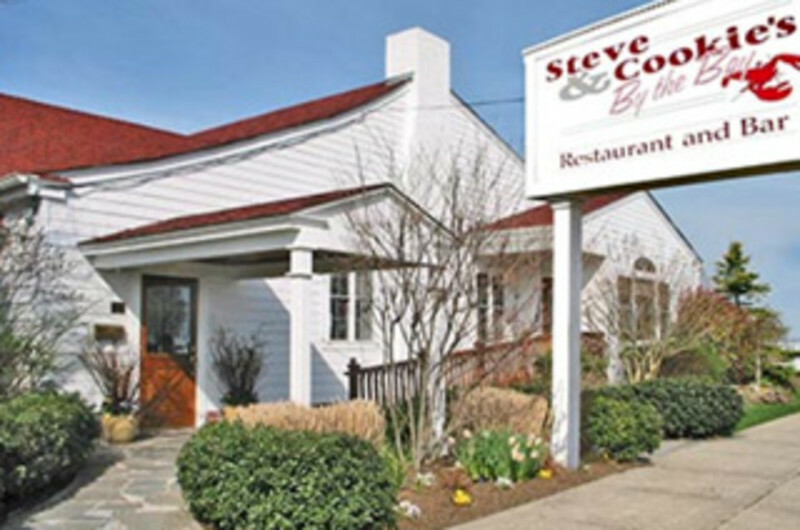 Steve and Cookie's is open for dinner every night all year long. Every night we feature some of the best jazz musicians on the island, in our piano room. Intimate dining rooms and enclosed verandas afford panoramic river and garden views. 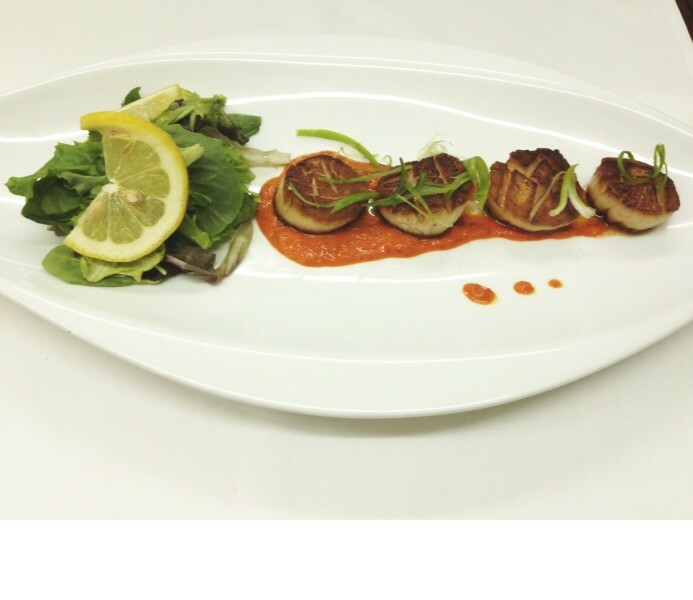 The Sugar Hill Inn Chefs have created menus that mix the traditional with a contemporary flair. 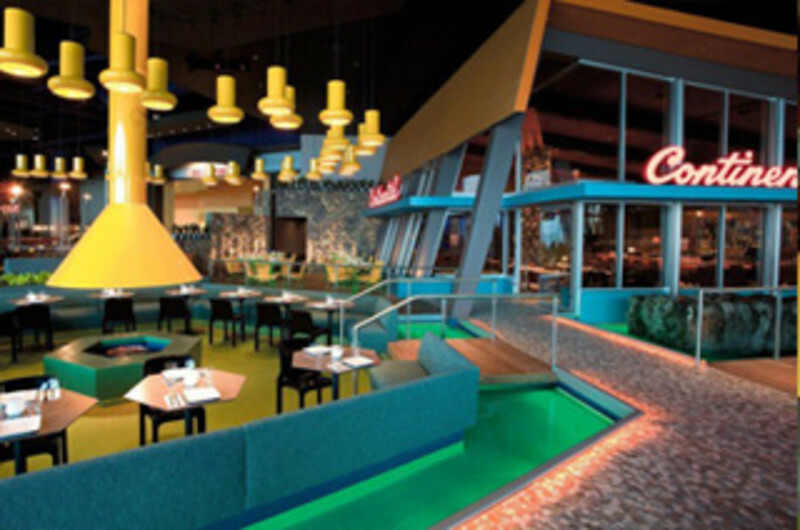 The extensive menus include such favorites as Chicken Christina and Jumbo Lump Crab Cakes. 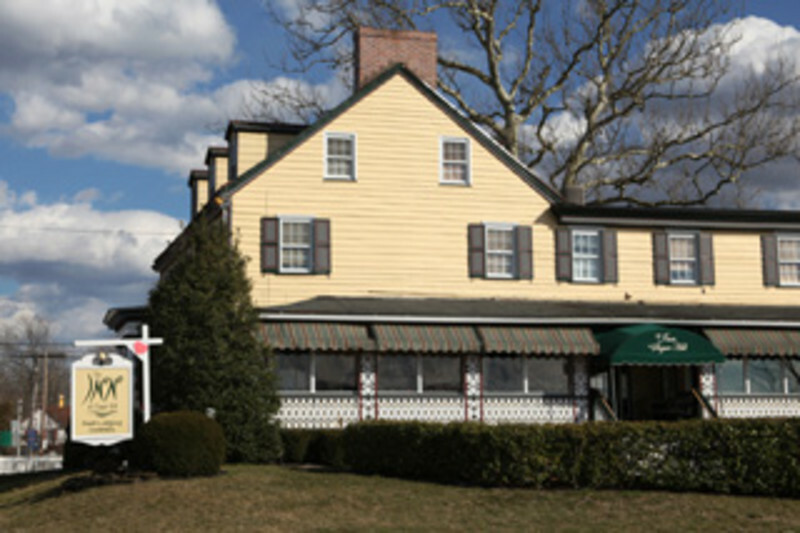 In June The Courier Post honored the Inn with three and a half stars. 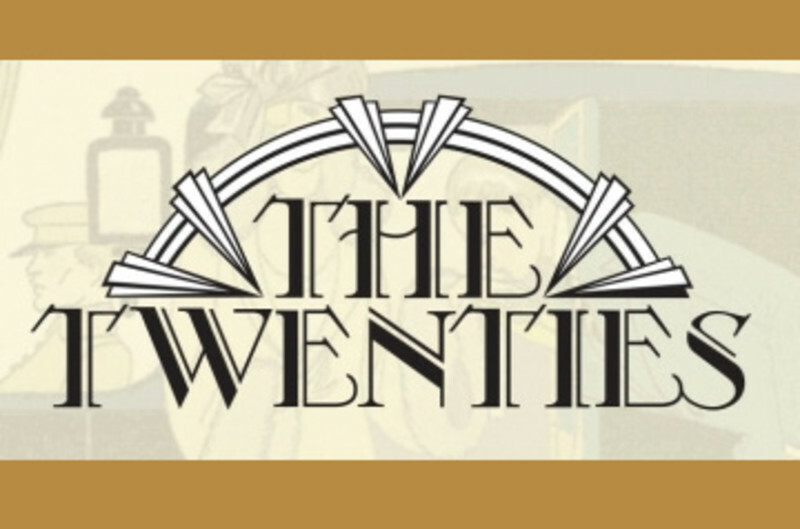 We strive to provide old world hospitality to guests. 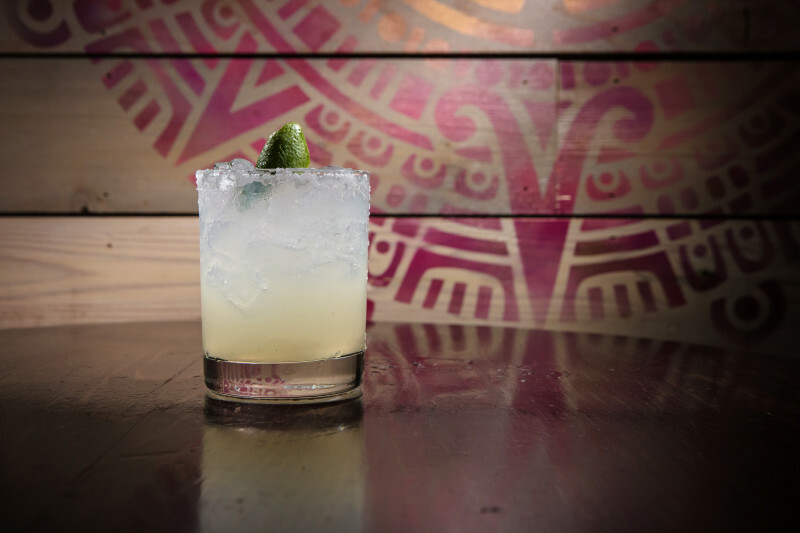 This menu is inspired by Mexican & Spanish street food, the Veracruz region of Mexico and the city of Madrid. Veracruz will feature small plates, individual tacos, ceviche's, grilled meats, large plates and will include a wide variety of vegan items. 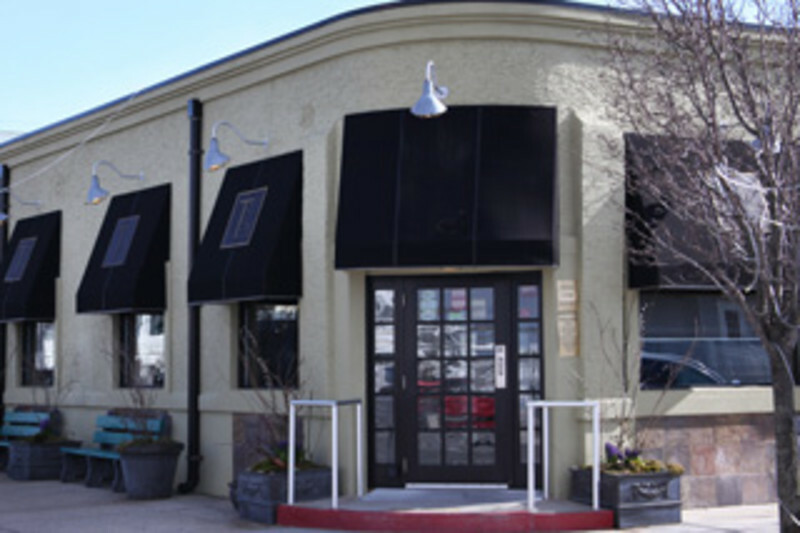 Expect to find tableside guacamole, quesadillas, Mexican and Spanish empanadas and tuna tar tar nachos on the small plates menu.